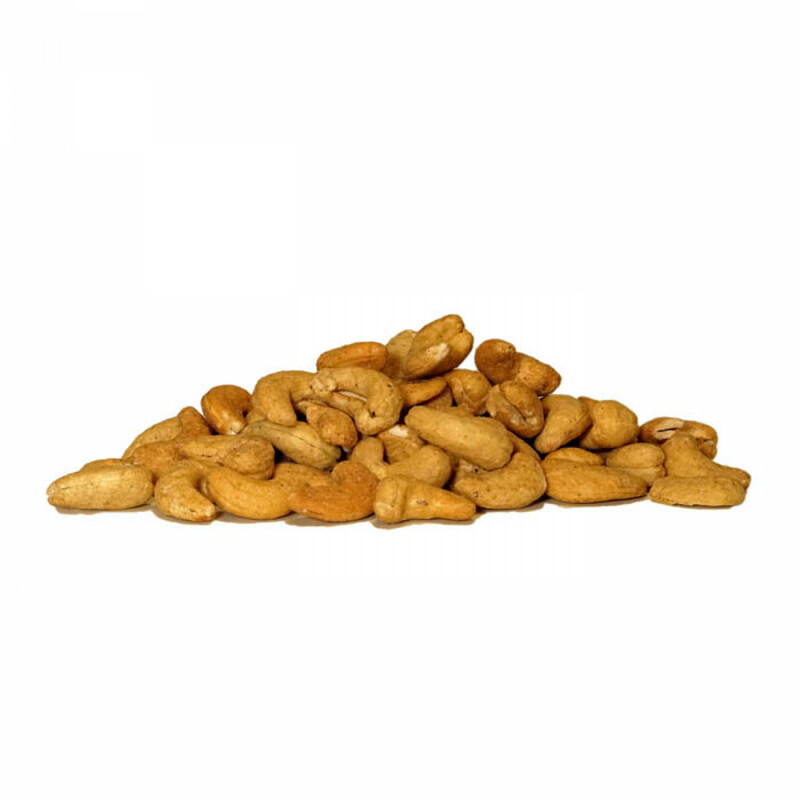 Giant cashews. 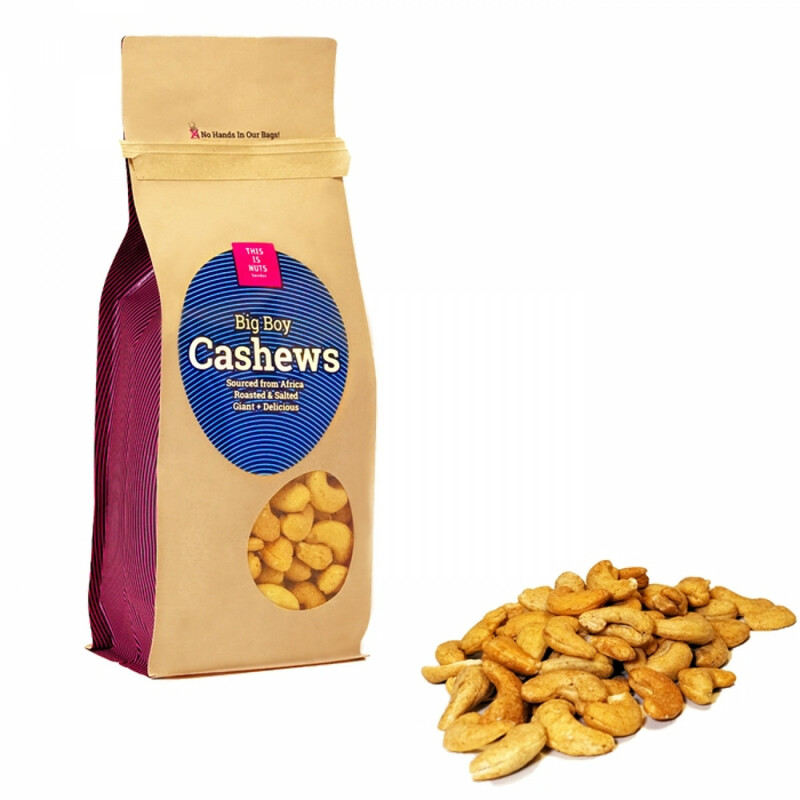 Our Big Boy Cashews are from a unique, giant variety that grows deep in the jungles of Africa. 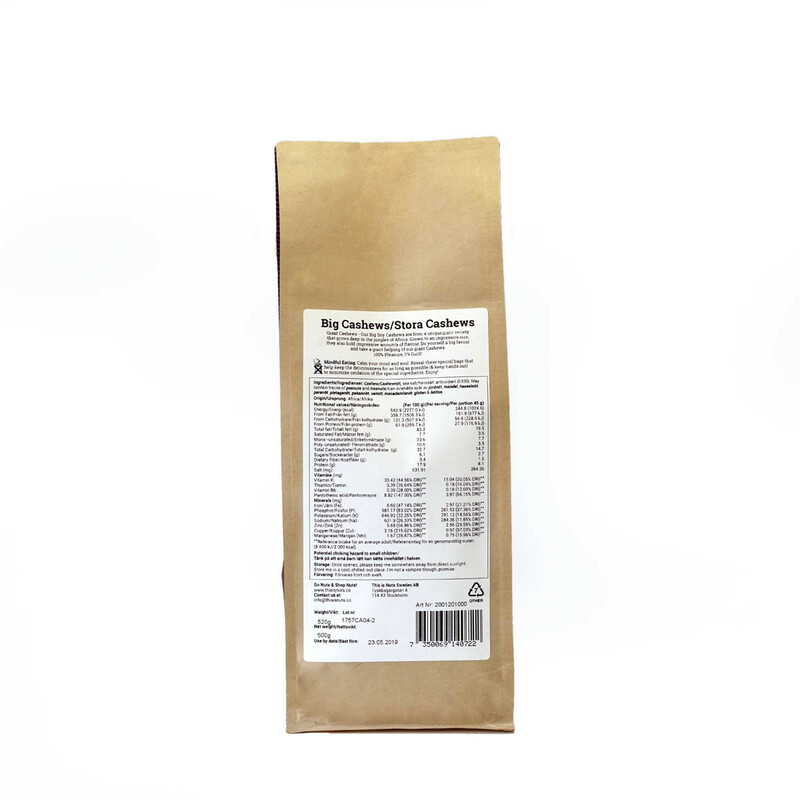 Grown to an impressive size, they also hold impressive amounts of flavour. 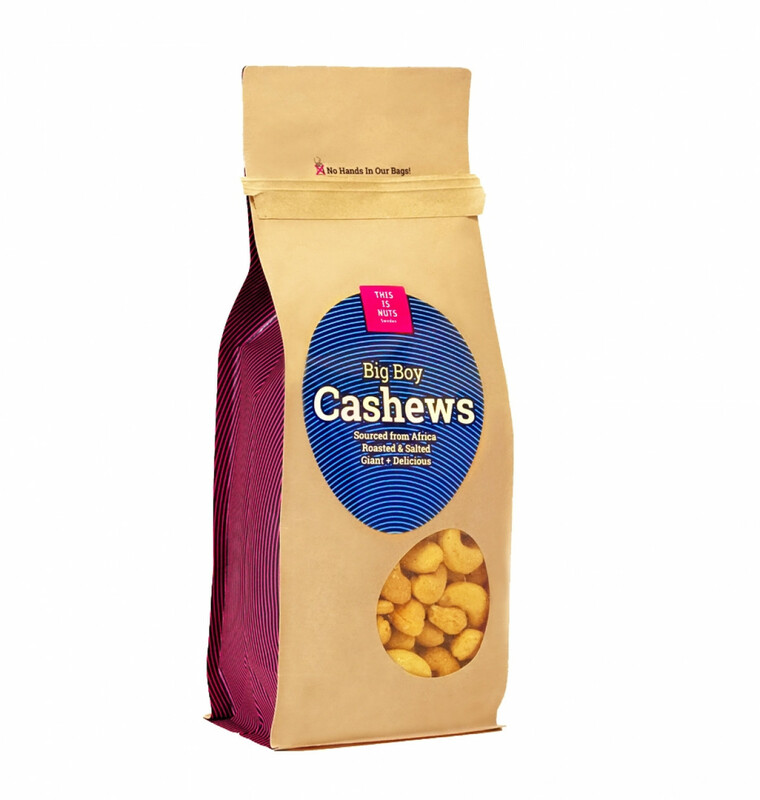 Do yourself a big favour and take a giant helping of our Big Boy Cashews.